Road Trip: I LOVE BREAD!! It’s midway through the trip and Corey & Courtney are having all kinds of feelings. 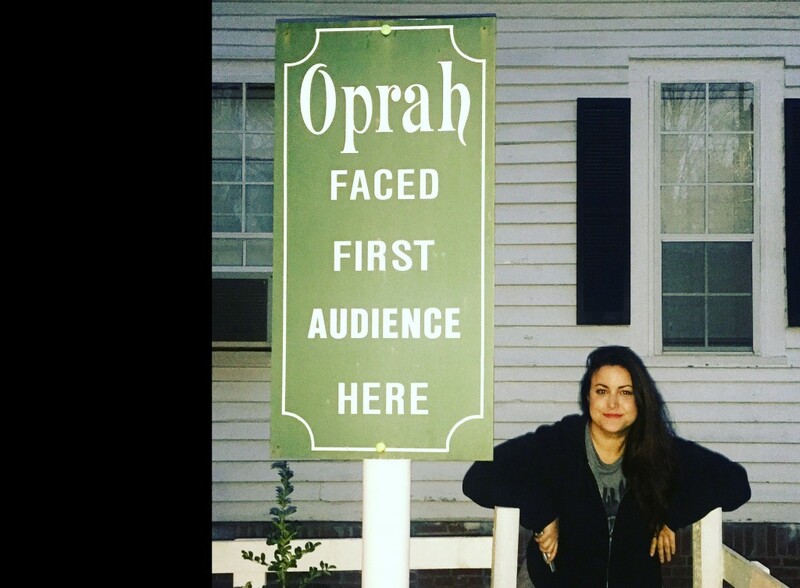 Good thing they swung by Oprah’s birthplace in the middle of Mississippi and learned about a very tender Tinder date in Little Rock. PS. Andrew McClain? NOT a psycho. The Haden Triplets: "Single Girl"